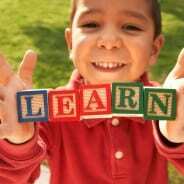 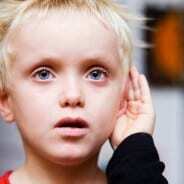 Has your child been diagnosed with a hearing impairment? 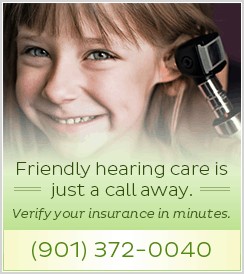 As a parent, we understand your need to learn more about hearing loss to further comprehend what your child is experiencing. 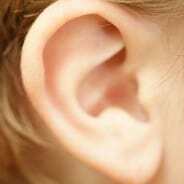 After learning their child may have a hearing impairment, parents normally ask what could have caused the issue. 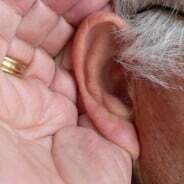 Hearing loss can be caused by several factors. 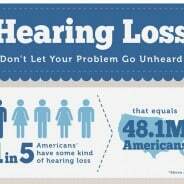 Testing performed by an audiologist can assist in narrowing down the root cause and help determine a viable solution. 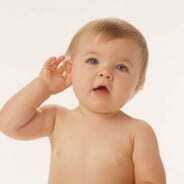 Read on to see a brief list detailing possible causes of hearing loss in children.